Daily our skin is attacked by urban pollution and bad weather, such as temperature leaps, wind, smog and so much more, that leave the complexion dull and weakened. 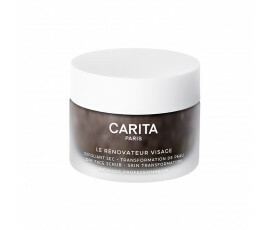 Carita Paris features Urban Detox, a brand-new skincare routine that protects the skin from Light-Pollution, a combination of oxidative stress and skin ageing caused by urban pollution and UV rays. 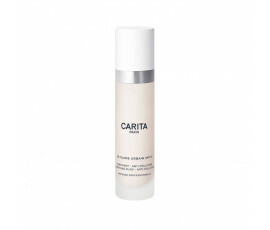 Carita Paris Urban Detox fights external aggressors. 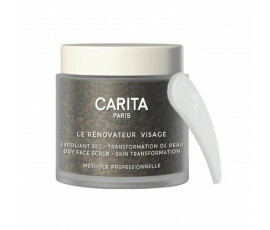 Carita Paris Laboratories offer two new, technologically-advanced detox products dedicated to the face care: the exfoliating and cleansing treatment removes dead cells, leaving the complexion even, shiny, healthy and beautiful whilst the hydrating fluid protects the skin from external aggressions.